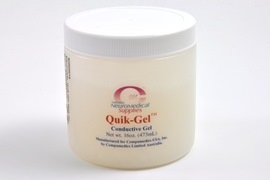 OneStep EEG Cleargel. 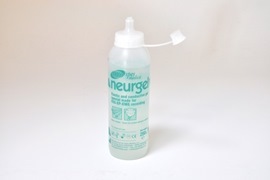 Bottle of 500g. 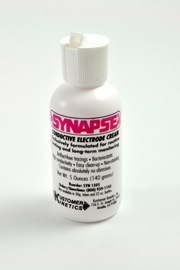 For use with EEG caps, surface cup electrodes and ECG and EMG electrode applications . 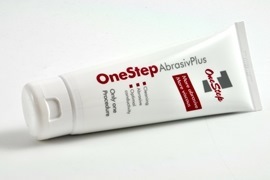 OneStep Adhesive Conductive Paste. 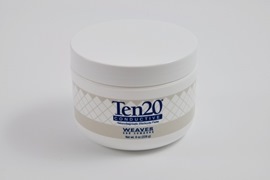 Bottle of 100g. 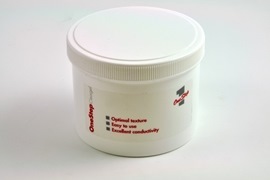 Ten20 Conductive electrode Paste, 228g jar. 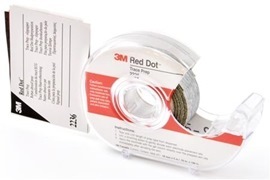 (Box of 3 pcs.) (Embla part no. 016-703700) (10-20-8). 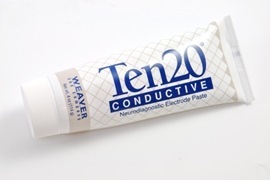 Ten20 Conductive electrode Paste 115g, tube (10-20-4) (Box of 3 pcs.). 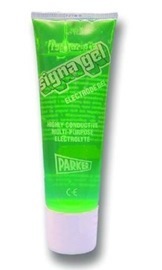 Gel, LemonPrep, tube 4 oz/113g. (pck. 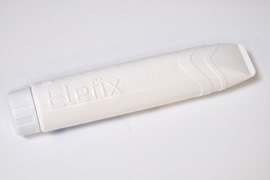 Of 3). Lemon Prep, Single Patient cups. 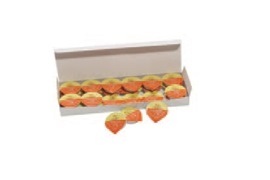 (Box of 24) . 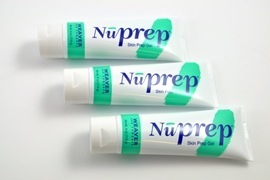 Gel, NuPrep Abrasive Skin Prepping Pasta, 114g (Box of 3pcs.) (10-30). 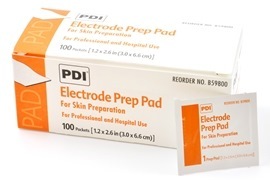 Electrode Prep Pads with pumice, (B59800) box of 100 pcs. 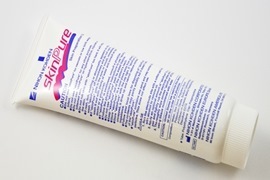 SKIN-PURE Abrasive Cleaning Paste, tube 135 gr. (pck of 2). 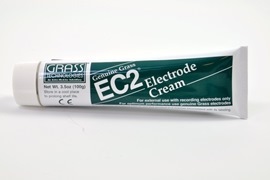 Gel, Grass EC2 Electrode Cream, 100g. 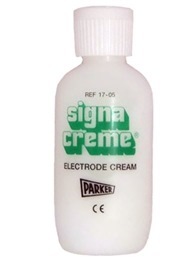 Gel, LIC2 Low Impedance Electrode Cream, 100g. 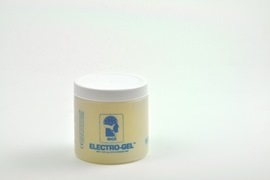 ECI ElectroGel for Electro-Cap 16oz/473ml. E9. 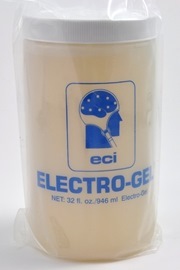 ECI ElectroGel for Electro-Cap 32oz/946 ml. E10. 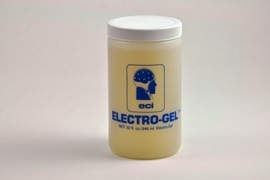 ECI ElectroGel for Electro-Cap 128oz/3784ml. (special customer orders only). 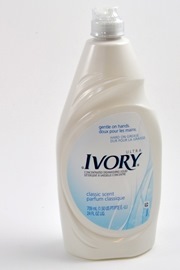 E16, Ivory - Concentrated washing liquid Detergent. 0,709 Liter. 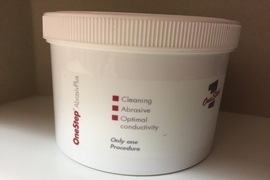 OneStep AbrasivPlus EEG-Gel, 500g jar. 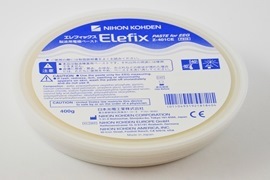 Applicable for routine EEGs, ECGs, LTM EEGs, evoked potentials and nerve stimulations. 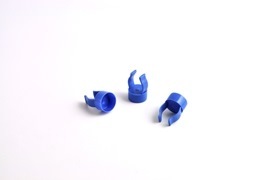 Electrode Gel Finger Ring (Ring Pots) - Bag of 20 pcs. 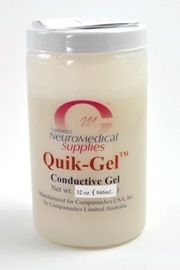 A very convenient way of adding Gel to patient.